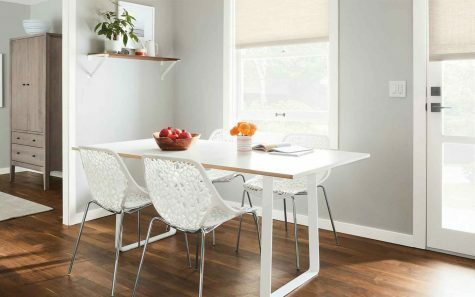 You'll love these attainable dining room designs, put together by our customers! 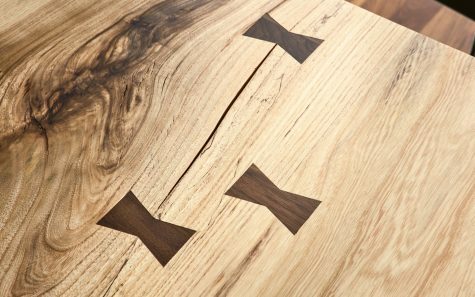 Learn about spalted sugarberry and how it gets so many beautiful grain markings! 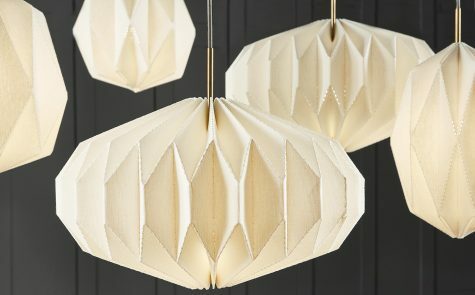 Explore a few contemporary lighting solutions for any space! 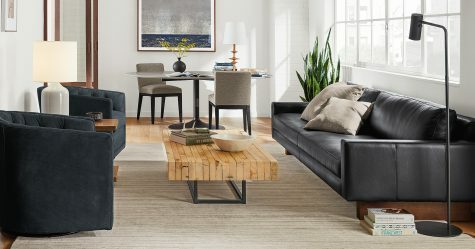 Wood, fabric, leather and steel in the same room? We can show you how they all work together to create a unique, yet cohesive, space. We sat down with Nate Wissink from Elevation Homes to talk about his dream home. It blends California cool architecture with functionality for the Minnesota cold. See how our Washington, DC store team supports their community partner, SOME! 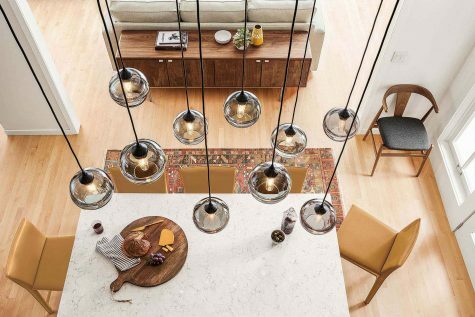 Exclusive to Room & Board, Orikata modern pendants are crafted in California to artfully combine form and function. We've rounded up five products to help you create a welcoming and organized entryway! 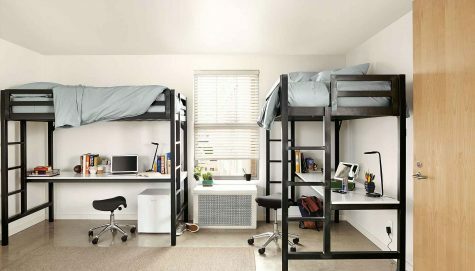 See how to beat the back-to-school blues with these modern kid-friendly work spaces. 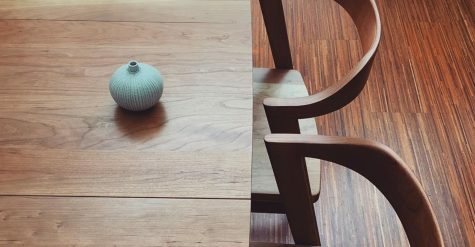 We've gathered a few of our favorite casual dining chairs to transform your space! Help your TV hide in plain sight. 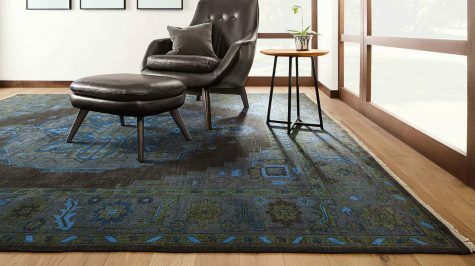 You can confidently shop our patterned rugs because each one is designed to mix and layer with our other furniture and home decor. Create a warm and welcoming dining room that makes every meal feel like a special occasion. 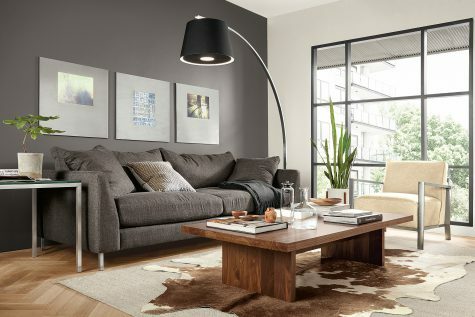 Discover modern sofas perfect for small space living. 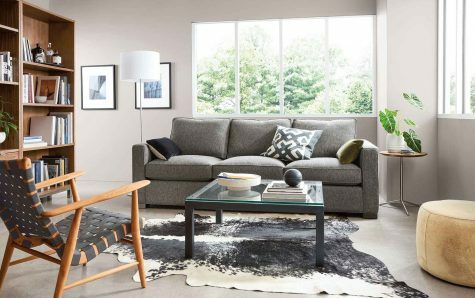 Our Compare Sofas by Comfort guide helps you compare Room & Board's sofas to find one that's just right for you. 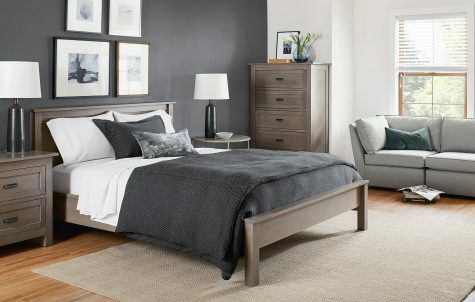 See simple ways to finish your bedroom in style. Enter our kid's room sweepstakes for your chance to win kids' furniture and home decor items, all in your choice of nine bright colors. Traditional architecture meets modern furniture in this small space condo. 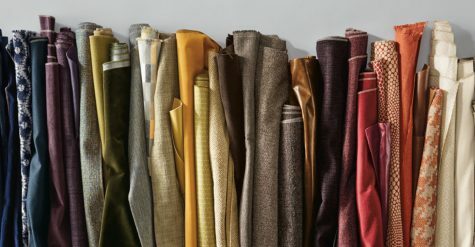 With more than 300 upholstery fabric options, choosing the one that will work best for your lifestyle can be overwhelming. That's where we come in! Refresh your space with throw pillows! Swapping in new throw pillows is one of the easiest ways to add texture, pattern, color and comfort to any room.